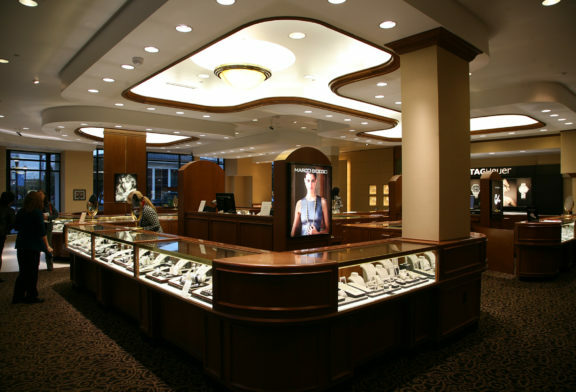 In 1930, Nathan Fink founded Fink’s Jewelers. Today, the company is owned and operated by the third generation of the founding family, with customer service remaining the cornerstone of their philosophy. 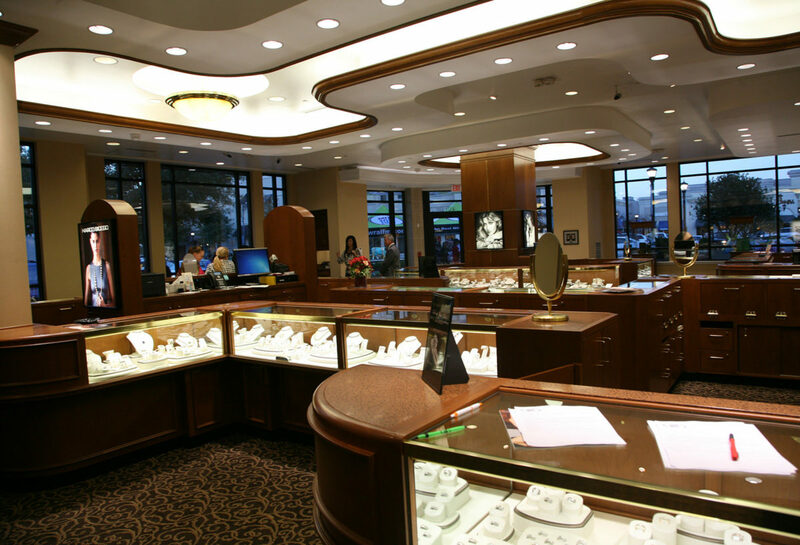 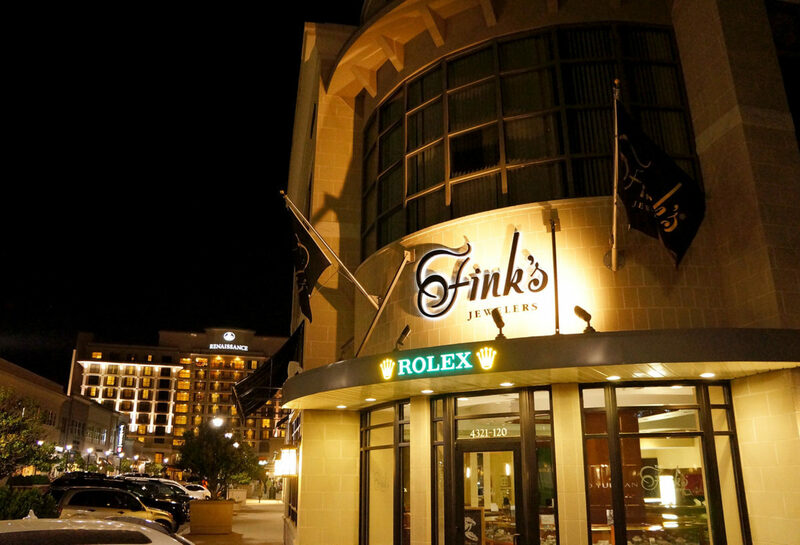 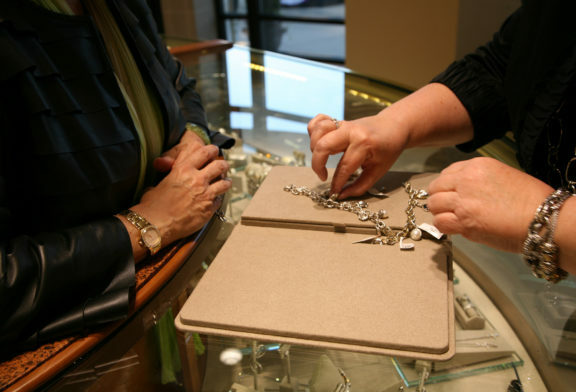 Fink’s takes pride in bringing their customers an extensive selection of the finest quality jewelry and Swiss timepieces, while providing an experiences that reflects their personal integrity, their passion for the product they sell, and their commitment to unsurpassed customer service.